Last week, we mentioned a new product offering from ClearCoin that enables internet users to share in the value created by the media and advertising economy. As we’re moving toward an October launch of that product, the development team has made a request to find users that are interested in participating in a beta test. The beta test is for a new product that works within the existing set of products that we already have. The beta test is not for any of the existing products that have been released already. It is important to note that users will only share in the existing ad buys made from advertiser to publisher. The user would be enabled to earn a percentage of the tokens that would have been sent directly to the publisher. This means that new tokens are not being added to what would have been circulated in an ad buy. Users are only sharing in what would have gone directly from advertiser to publisher. 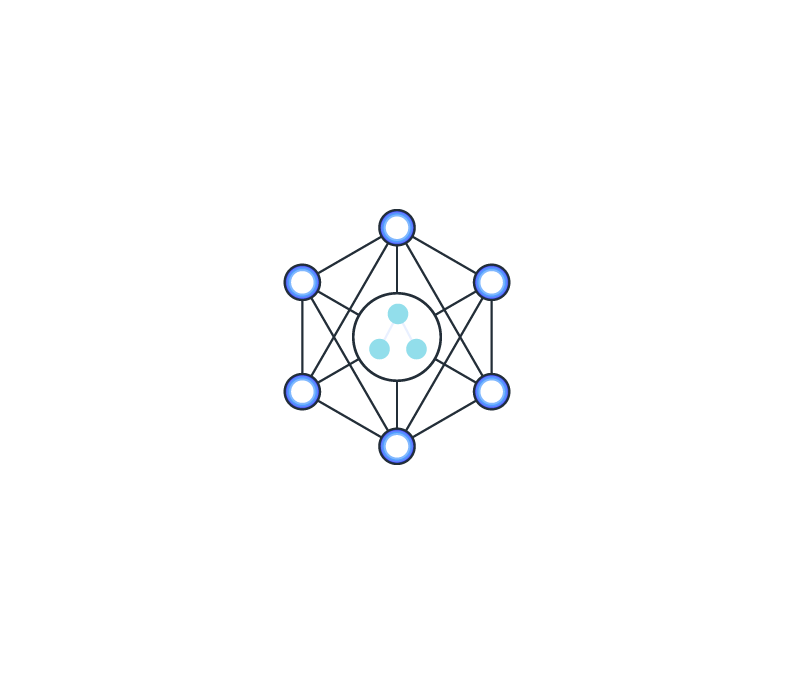 Enabling users to participate in the process will only grow the activity of the network by increasing the amount of inventory available in the network. In a two-sided marketplace like ours, growth on one side of the marketplace usually results in growth on the other side of the marketplace. In our case, the two-sided marketplace is made up of demand (advertisers) and supply (publishers). The new product offering is expected to result in a vast growth of our supply side and subsequently the demand side. The lasting effect should be a greater growth in the XCLR ecosystem. More details on this will come in October. A significant number of the greatest valued crypto projects are the ones that allow an average user to share in the value created by the network. File storage networks Filecoin and Storj enables users to earn tokens for sharing file storage space. Global supercomputer Golem enables users to earn tokens for sharing computing power. VPN network Substratum enables users to earn tokens for running a node and serving content. Rewards platform Steem enables users to earn tokens for creating content. The hundreds of cryptocurrencies that can be mined enable users to earn tokens for mining. If you’re a community member who is interested in participating in this beta test please fill out the form below. The beta is expected in October and may be limited to a small number of users. When the general release of the product becomes available, any user will be able to participate.